The Sensex ended below the psychologically important 37,000 marks after crossing that level in late trade. The Nifty settled above the psychologically important 11,000 marks after crossing that level in early trade. A divergent trend was witnessed as the barometer index, the S&P BSE Sensex, settled a tad lower while the Nifty 50 index registered minor gains on Thursday as the Sensex ended a tad below 37,000 marks after opening above that level. 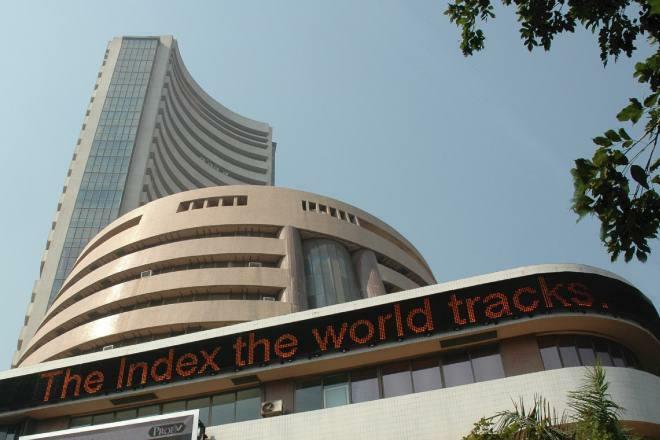 The barometer index, the S&P BSE Sensex, fell 4.14 points or 0.01 pc to settle at 36,971.09. The market ended with steep losses amid broad-based selling pressure on Friday as the Sensex fell 424.61 points or 1.15 pc to settle at 36,546.48 and the Nifty slid by 125.80 points at 10,943.60following negative leads from Asian markets and overnight slide on the Wall Street spoiled investors sentiment.